Referral traffic from Social is on the rise, though the total volume referred by Search is still higher than the traffic from Social. Here are some leading trends that can help you focus on Social Networks to increase visits to your site during the holiday season. 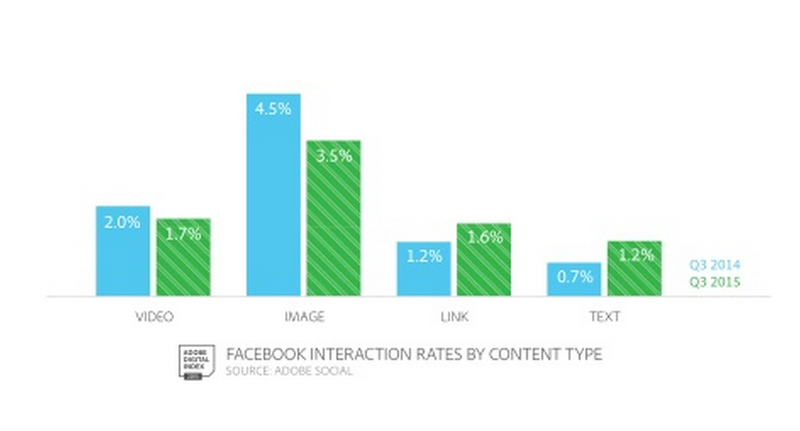 The most engaging format for Facebook remains images with interaction rates a high as 3.5 percent. 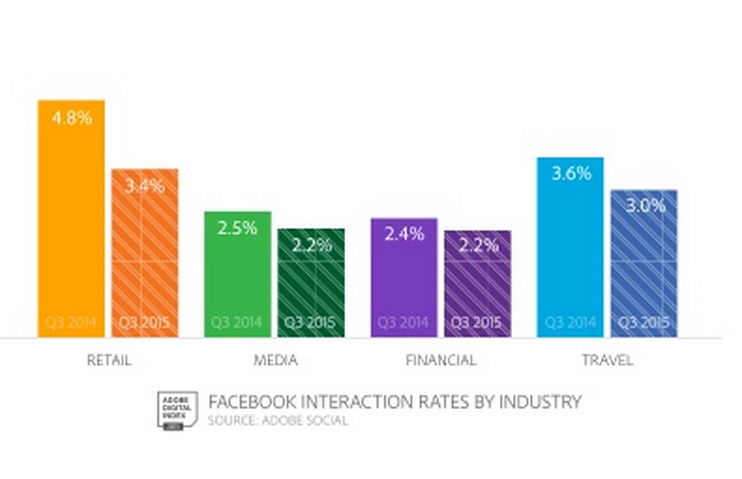 Retail and Travel are the top verticals for interaction on Facebook. Share of Visits from Social Networks have increased from 1.9 percent to 3.2 percent and from search have increased to 44.1 percent. For Smartphone traffic, Visits referred from Search are at 44.1 percent, as compared to 3.2 percent from social networks. Facebook CTRs are increasing at a higher rate making it important for Brand Marketers to plan their posts during the week of Thanksgiving, when the users are most likely to be looking for deals, offers and product information. Search accounts for 44 percent of referred Smartphone traffic, making search the most important channel for reaching mobile audiences. Revenue per visitor for Facebook is the highest, making it important for marketers to optimize the campaigns on Facebook with automated bidding. 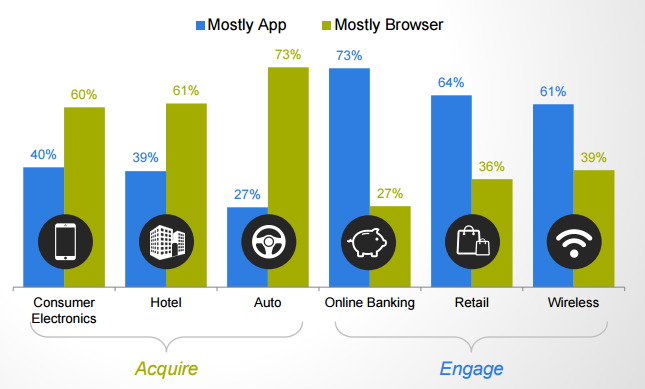 The usage of App and Browsers differs for each vertical on Smartphones calling for a different Mobile targeting and marketing strategy. Taco Bell with the Live Mas moment promotion of “Steal A Free Breakfast”, where Taco bell promised a free breakfast for everyone for the first stolen base. Humanize your Brand With the surprise element with offers that are likely to bring in social chatter, bringing in audience engagement on social networks. 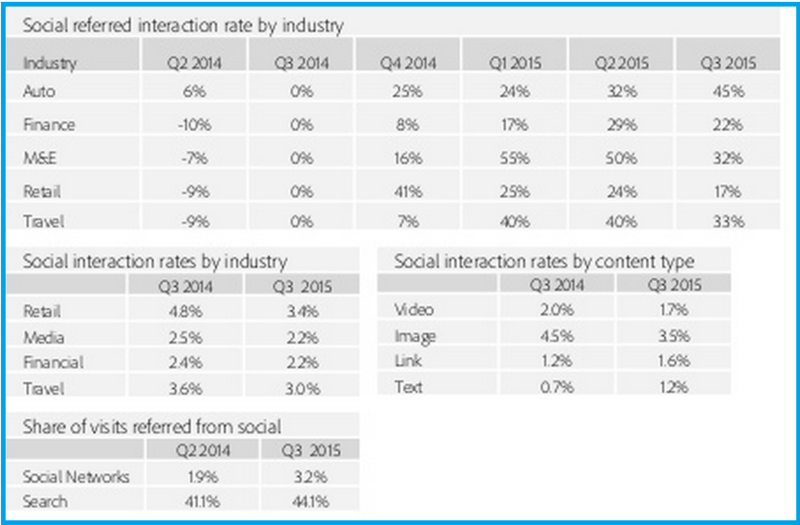 A higher interaction and engagement rate for a social media campaign often brings in greater referrals. Surprising your audience with newer offers in the weeks preceding the Holiday season, is likely to build brand recall and create TOM awareness for the brand with the shoppers during the sales season. With more referrals and search traffic being generated from Smartphones, your brand’s referral strategy could get a boost with personalized campaigns. According to Experian, Personalized emails lift revenue per email and transactions rate by over 6X. 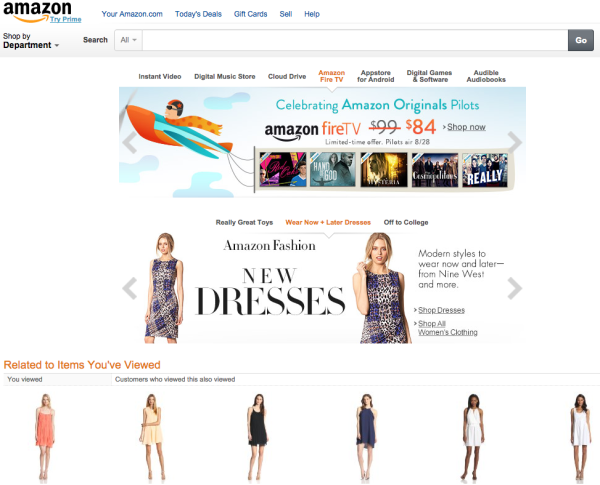 With personalization of Landing pages, Amazon is known to drive 35 percent of conversions. Retargeting on Social and search channels with Custom Audience on Facebook, Tailored Audiences on Twitter and Remarketing on Bing and Google can optimize your campaigns. Interactive content leads to better engagement with a visual element that engages audience. A look Book or a quiz can engage audiences with interest building over time leading to the holiday. 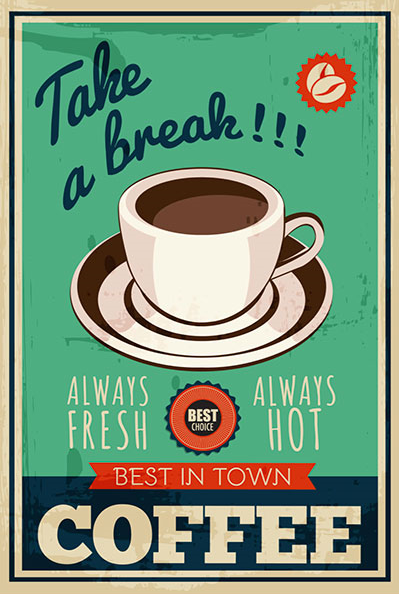 Positioning your offers earlier with some offers on social channels can increase the audience interest in your brand. Posted in Social Media. Tagged Adobe Digital, advertising, Apps, Campaign, Digital, Holiday Season, Mobile, Retail, Search, Social Media.